Rescue Dog (film) Pluto cartoon; released on March 21, 1947. Directed by Charles Nichols. 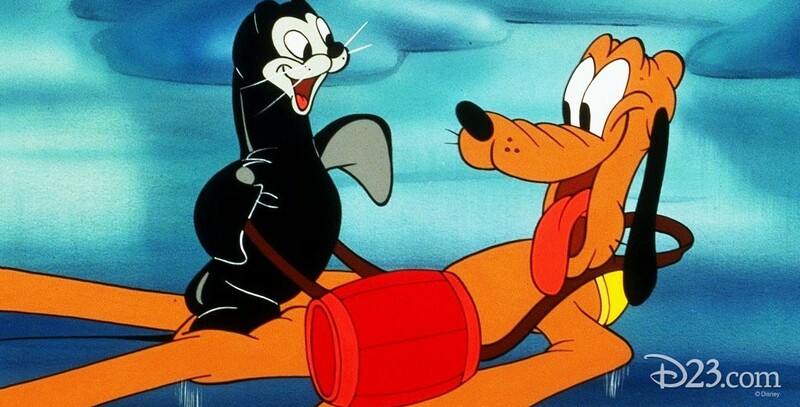 Pluto loses his brandy keg to a baby seal and gives chase. But when Pluto falls through the ice and must be rescued by the seal, they become friends.